Who are the target user groups for hydrological products? Which products respond to the requirements of different users? Which tools are available or needed to produce this information? Session 2 of the HydroConference programme will focus on answering these questions on hydrological products. Partner initiatives focusing on the product segment of the hydrological services value chain are shown below. 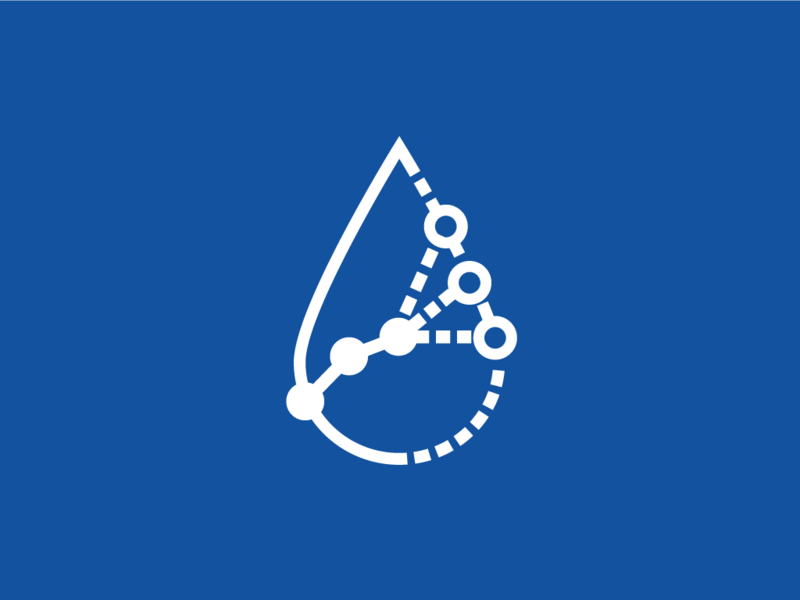 The Flow Regimes from International Experimental and Network Data (FRIEND-Water) initiative is an international research programme that helps to set up regional networks for analyzing hydrological data. It aims to develop better understanding of hydrological variability and similarity across time and space, through the mutual exchange of data, knowledge and techniques at the regional level. The advanced knowledge of hydrological processes and flow regimes gained through FRIEND-Water helps to improve methods applicable in water resources planning and management. The Integrated Drought Management Programme (IDMP) works with over 30 expert partner organizations with the objective of supporting stakeholders at all levels to implement integrated drought management approaches and improve coordination of drought-related efforts. The International Flood Initiative (IFI) is a response to the increasing number of water-related disasters, deaths and widespread socio-economic damage to goods and assets as well as to communities and society itself. IFI promotes an integrated approach to flood management and focuses on research, training, information networking, promoting good governance and providing technical assistance. The WMO Hydrological Status and Outlook System (HydroSOS), starting in 2018, strives to build an operational system for assessing the current status of surface and groundwater hydrological systems, and predicting how they will change in the next future, in comparison to normal situations.